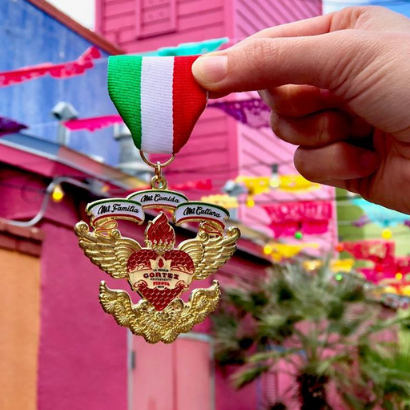 Our 2019 Fiesta Medal is Here! 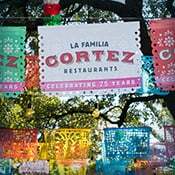 ​Grab your sashes and start pinning, the La Familia Cortez medals are ready to be added to your collection of medals for 2019! 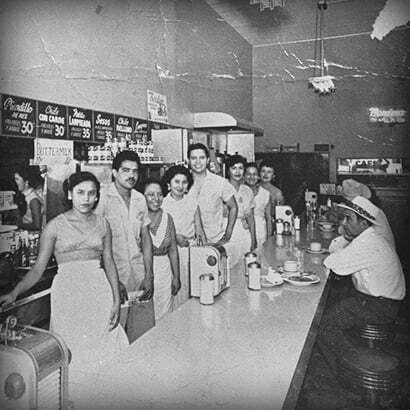 In 1941, Pedro and Cruz Cortez started a three-table café at El Mercado. 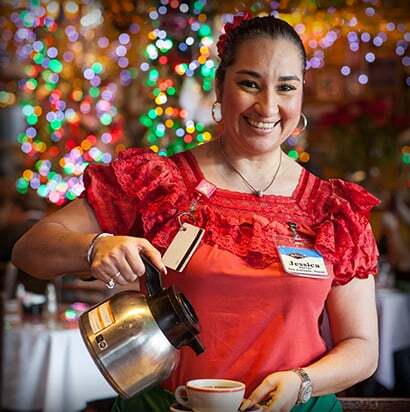 Today, we're still providing great food, authentic culture and sincere hospitality. As the Cortez Family welcomes the third and fourth generations into the family business, we humbly continue our founders' commitment to our city and culture. Come try our 2019 Fiesta Drink, Piñata Sunset! New Year’s Eve Celebración at Mariachi Bar! Celebrate Restaurant Weeks with La Margarita! Join us at Mariachi Bar for the Big Game! 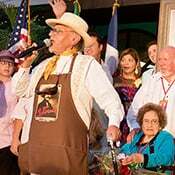 Mi Tierra Café & Bakery will be open on Thanksgiving Day! Celebrate Freedom Fest at The Historic Market Square This Weekend! Exclusive Patriota Bomb-Pop Margarita During Fourth of July Weekend! Recipe To Make Pecan Praline Crepes At Home! Celebrate National Pecan Praline Day With Us All Week Long! Much of our growth and success is attributed to the longevity of our loyal and dedicated Team Members. We have many career opportunities available within the MTC, Inc. family. 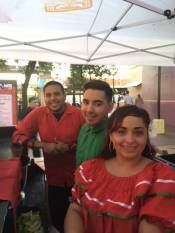 If you are interested in growing your career and becoming a member of the La Famila Cortez team contact us today! 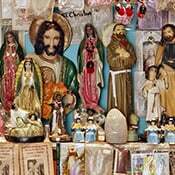 Sign up to receive special offers and exclusive discounts from our familia! 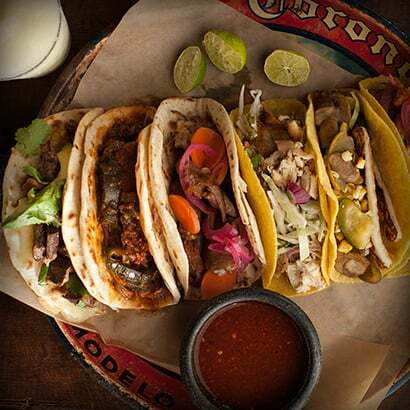 Share the offers with your family and friends and let the fiesta begin!